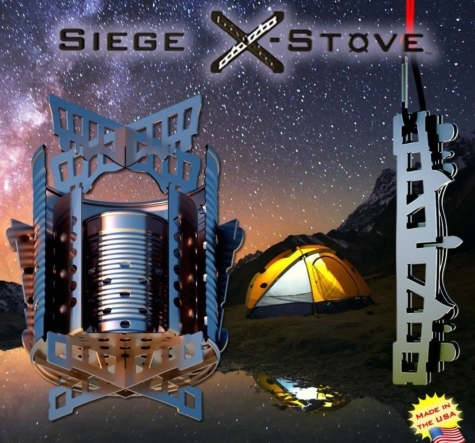 The components I produce include cross-members, flat-pack stoves and a few accessories, such as folding grills. I will also bring various canisters that convert into camp stoves. For the booth I plan to bring a canopy, GridWall panels, small folding table, captain’s chair, laptop, and stove demonstration gear.